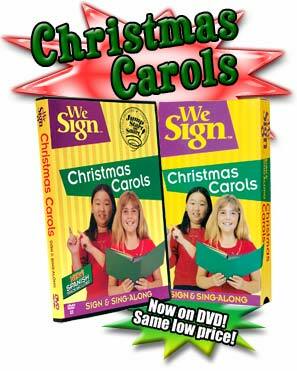 On We Sign Christmas Carols you will learn ASL vocabulary for hundreds of words while enjoying singing and signing along with ageless, classic carols. 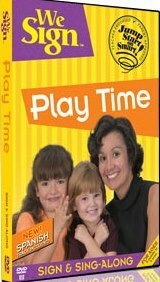 You and your child will quickly discover the educational advantages of signing provided by this easy-to-use program. and OH! COME ALL YE FAITHFUL.